Ukulele training videos and inspirational videos primarily focused on positive psychology and how to overcome the fear of speaking in public. Informations, news updates and press releases relating to Keith Lightfoot. Keith Lightfoot has dreamt of being a rock star since high school and he never gave up on his dream. He learnt to play the ukulele and guitar when he was seventeen, and even though Keith is now recognised as a professional conference speaker, he has only achieved moderate musical success. All that is about to change! The SPCA Album reads like a Who’s-Who in New Zealand music. Many of the artists are recipients of the Queens Honour Awards for their contribution to the music industry. Tracks on the album include ‘If I only had time’ John Rowles, ‘Here comes the sun’ Suzanne Lynch, ‘Listen to the music’ Phil Madsen, ‘Apache’ Gray Bartlett, ‘Pretty Woman’ Eddie Low, ‘Home’ Keith Lightfoot, ‘Bad moon rising’ Larry Morris, ‘Redbud Tree’ Sel Nash and and ‘Glass’ Toni Gibson. The title of the album is ‘Gray Bartlett & Friends’. "You are never too old to succeed"
Millions of people dream of being a musical success, thousands audition for television talent shows, many don’t make it. Here is a story of how one man is still pressing on against the odds. 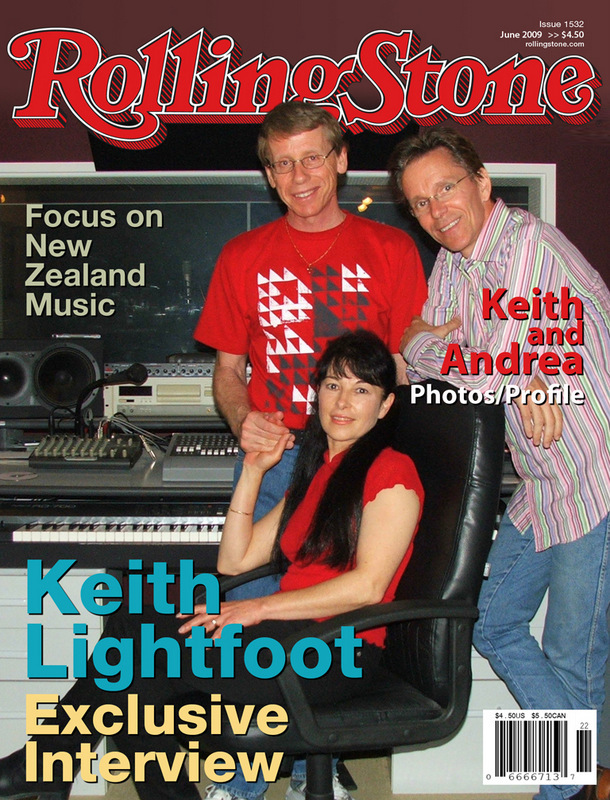 New Zealand -- Press-Release -- May 9 2013 -- Keith Lightfoot learnt to play the guitar when he was seventeen years old and spent the next few years, annoying the neighbours, serenading his family and playing Credence Clearwater songs at local parties. “When I was young I was always reluctant to sing” says Lightfoot, “People are quick to put you down or offer their seemingly useful, but often incorrect advice”. A successful career in IT, marriage and family responsibilities pushed the guitar and the music into the background, but it was never far from his heart and was inevitably going to come to the surface. “It is easy to blame others for your failures in relationships, business and finance and easy to say that other people held you back from your dream”, says Lightfoot, “But in fact we can only point the finger at ourselves because we made the final decision”. It has taken the 61 year old New Zealander a bit longer than expected, but now he is among a line-up of iconic entertainers to perform on a CD aimed at raising funds for the SPCA. He will take his place on the album with the likes of Gray Bartlett, John Rowles, Suzanne Lynch, Toni Gibson and Eddie Low. Gray Bartlett said he hoped the album called Gray Bartlett: Kiwi Icons would have its public release in June and he felt that Mr Lightfoot had “great” potential. 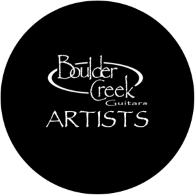 entertainers featured on the album will perform. Mr Lightfoot said he was excited but understandably nervous about performing alongside such distinguished performers. Keith’s new song “Home” features on www.keithlightfoot.com and will be available on the Kiwi Icons SPCA album. 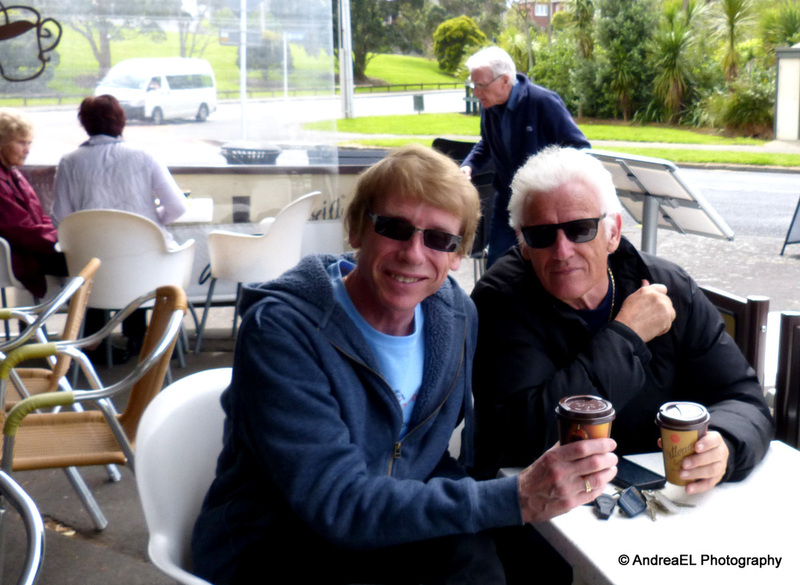 Gray Bartlett first met Keith Lightfoot outside a small coffee shop in Auckland. The meeting ended with a promise to keep-in-touch and Gray departed with a sample CD of Keith’s original songs and a copy of Keith’s inspirational book. Over the years, that initial promise to keep-in-touch has blossomed into a solid friendship and a mutual respect for one another’s talents.